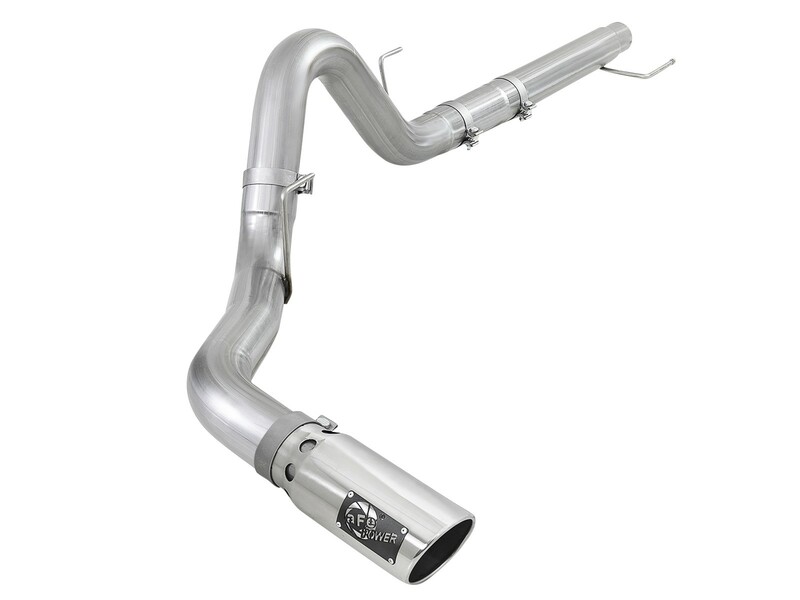 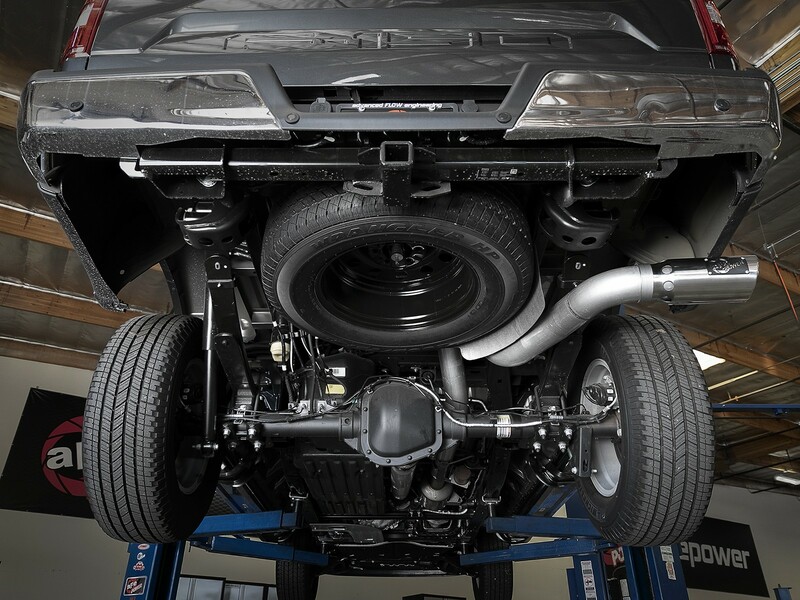 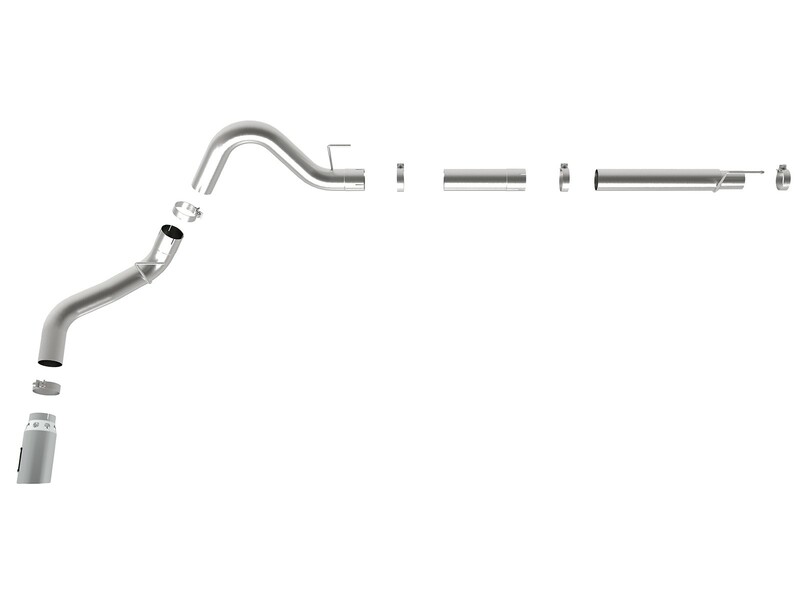 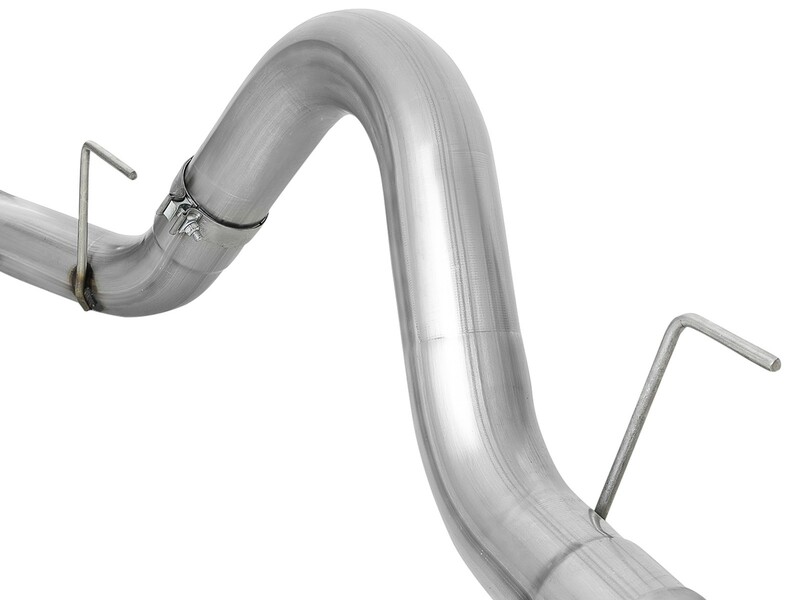 This ATLAS DPF-Back exhaust system utilizes 4" aluminized tubing and eliminates the factory muffler, significantly improving the sound of the F-150's exhaust system. 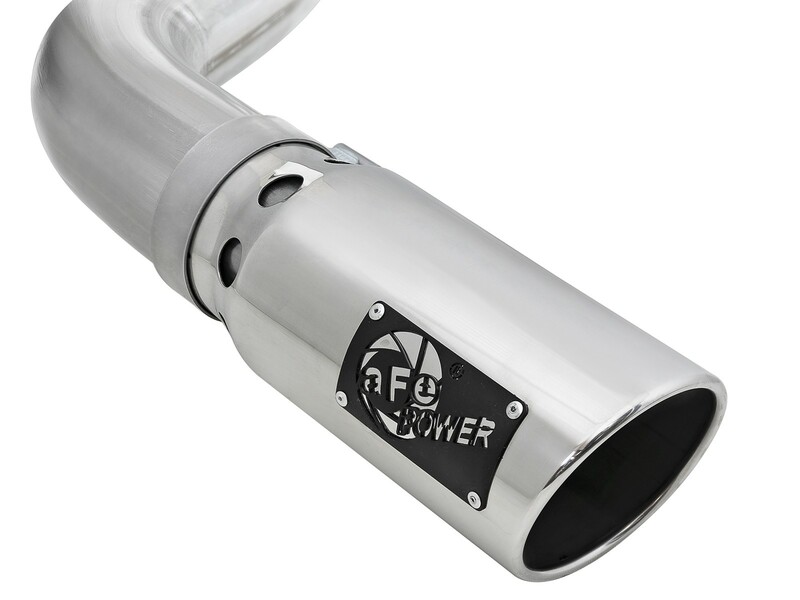 It's finished off with a large 5" polished exhaust tip. 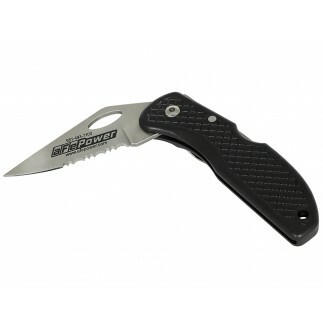 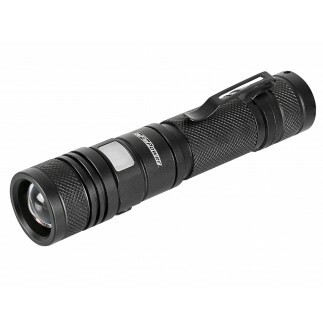 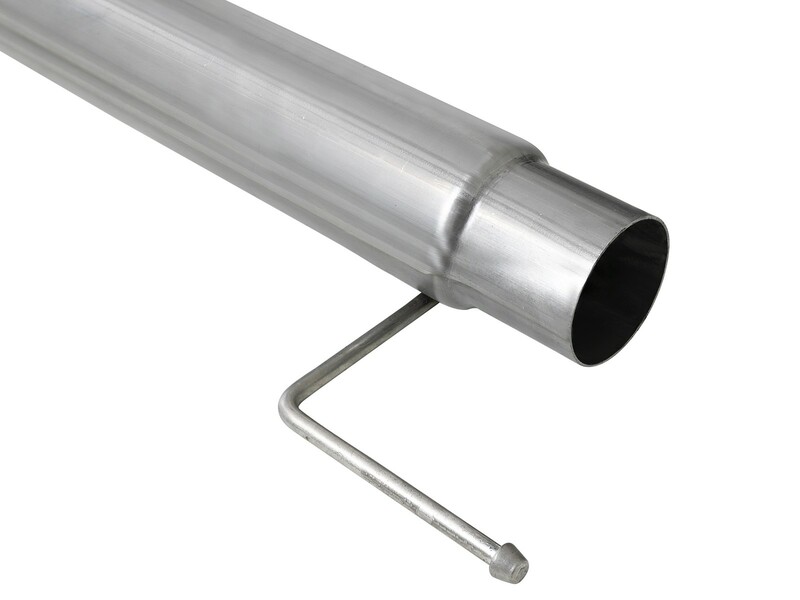 This system is constructed out of large 4" diameter tubing that is mandrel-bent for maximum air flow and strength. 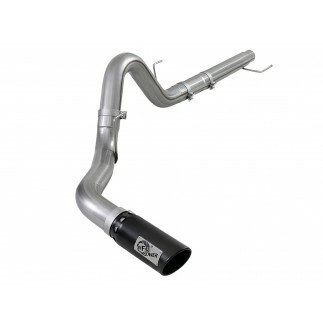 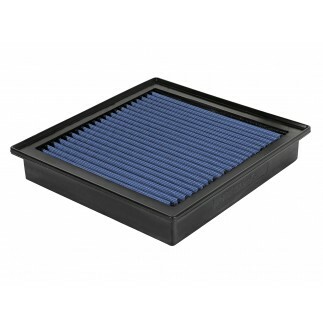 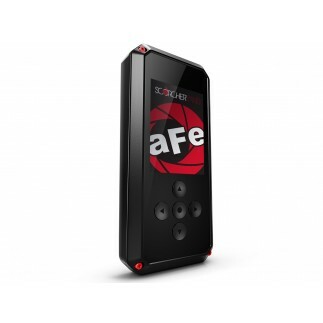 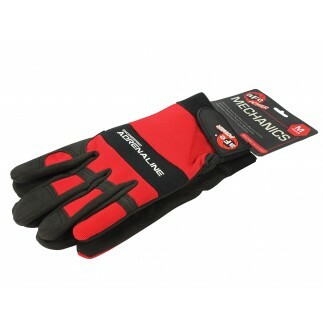 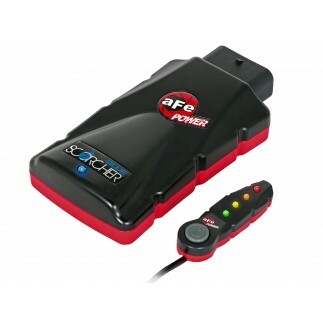 It eliminates the factory muffler, providing smooth sounding performance. 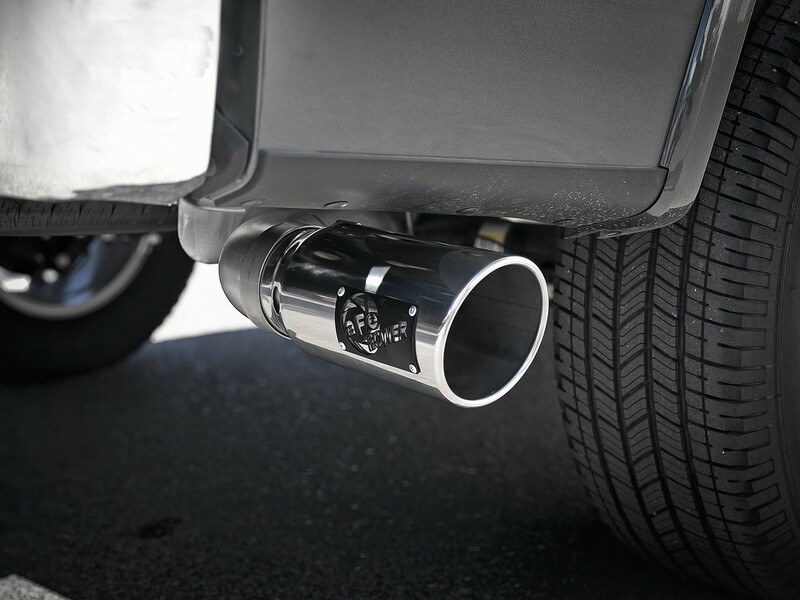 The system is finished off with a polished intercooled bolt-on tip designed to reduce exhaust gas temperatures at the tailpipe.